Remember this dress? Unique Vintage is offering Skunkboy readers 15% off of this dress with the code SKUNK. It is so much fun to wear! 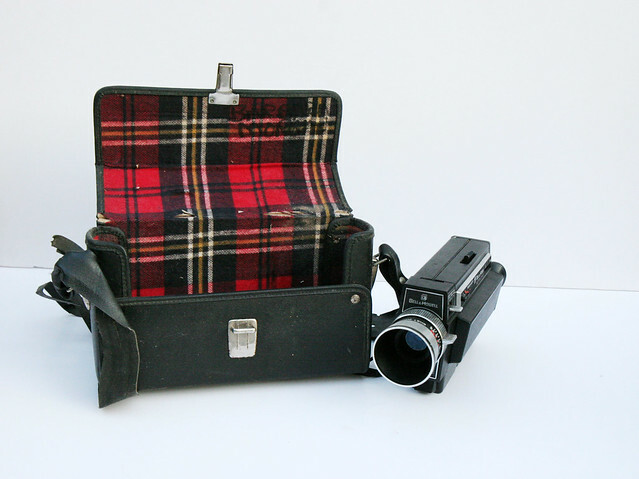 If you are a camera lover/collector, you may want to pop over to the Reloved shop. I'm selling off a bunch of my collection-- I just don't have room for everything! They are individually priced, but if someone wanted to make an offer on the whole lot, I'd most likely be willing to deal. Congrats! I'll be in touch shortly! That dress looks fantastic on you! I love the way you styled it. Oh congrats and happy birthday! Moving is the perfect time to thin out our collections. Hope your move goes smoothly. A style of clothing was amazing and fantastic the dress was in formal or special clothing.